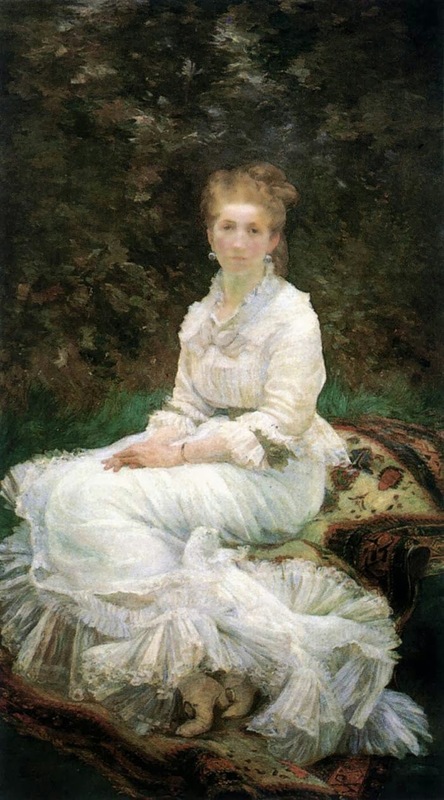 Marie Bracquemond (1840-1916) was a French Impressionist artist described retrospectively by Henri Focillon in 1928 as one of "Les trois grandes dames" of Impressionism alongside Berthe Morisot and Mary Cassatt. 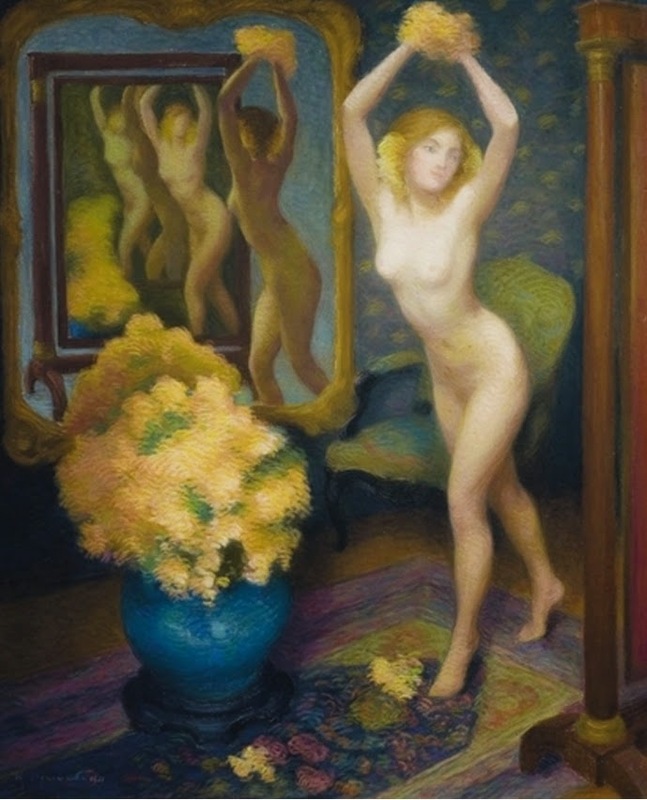 However, her frequent omission from books on women artists is attributable to the efforts of her husband, Félix Bracquemond, who sought to thwart her development and recognition as an artist. 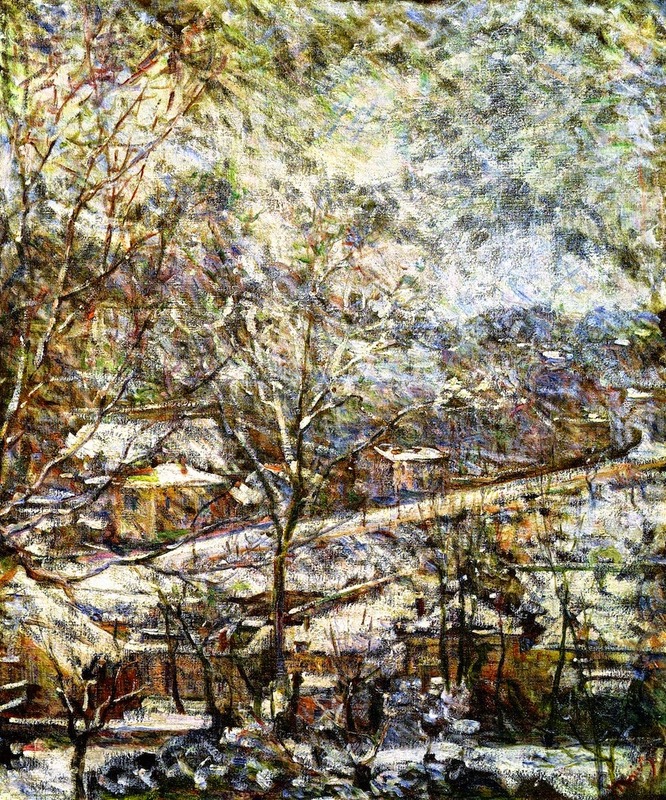 His objections to her career were not based on gender but on the style she adopted-Impressionism. She was born Marie Anne Caroline Quivoron on December 1, 1840 in Argenton-en-Landunvez, near Brest, Brittany. 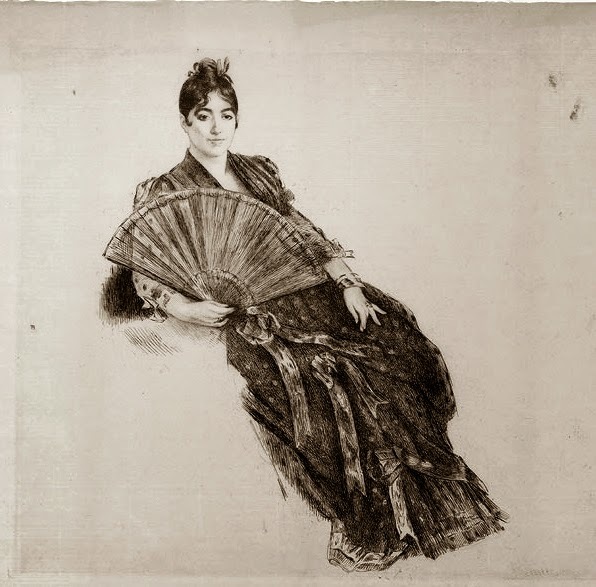 She did not enjoy the same upbringing or career as the other well known female Impressionists - Cassatt, Morisot, Gonzalès. She was the child of an unhappy arranged marriage. Her father, a sea captain, died shortly after her birth. Her mother quickly remarried to a M. Pasquiou, and thereafter they led an unsettled existence, moving from Brittany to the Jura, to Switzerland, and to the Auvergne, before settling in Étampes, south of Paris. She had one sister, Louise, born while her family lived at Corrèze, near Ussel, in the Auvergne, in the ancient abbey of Bonnes-Aigues. 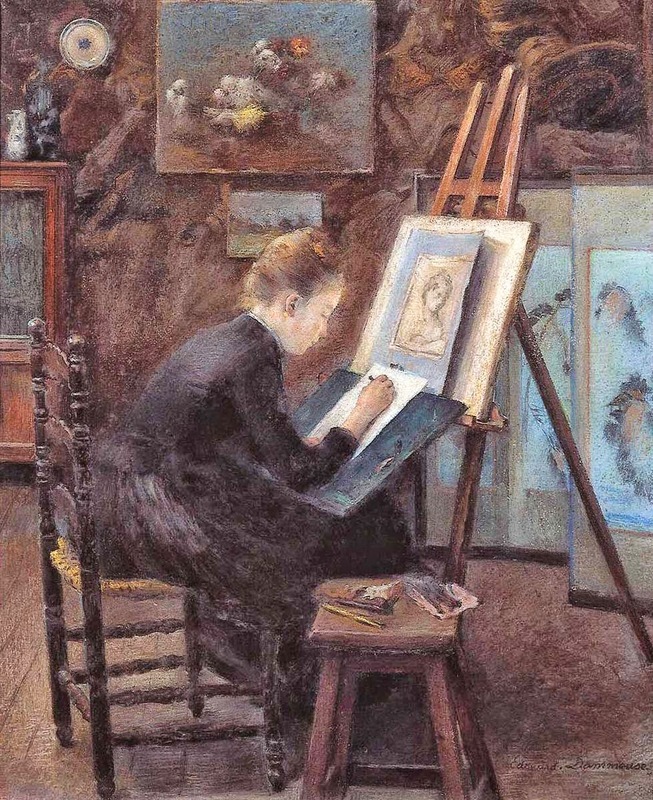 She began lessons in painting in her teens under the instruction of M. Wasser, "an old painter who now restored paintings and gave lessons to the young women of the town". 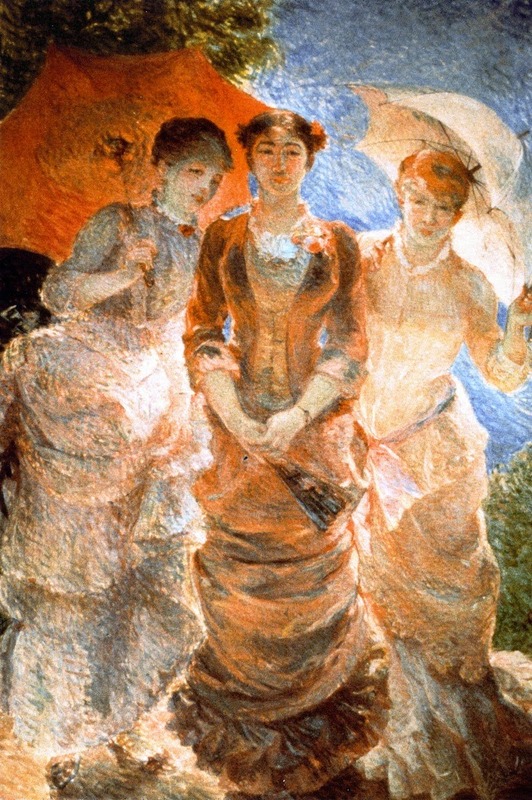 She progressed to such an extent that in 1857 she submitted a painting of her mother, sister and old teacher posed in the studio to the Salon which was accepted. 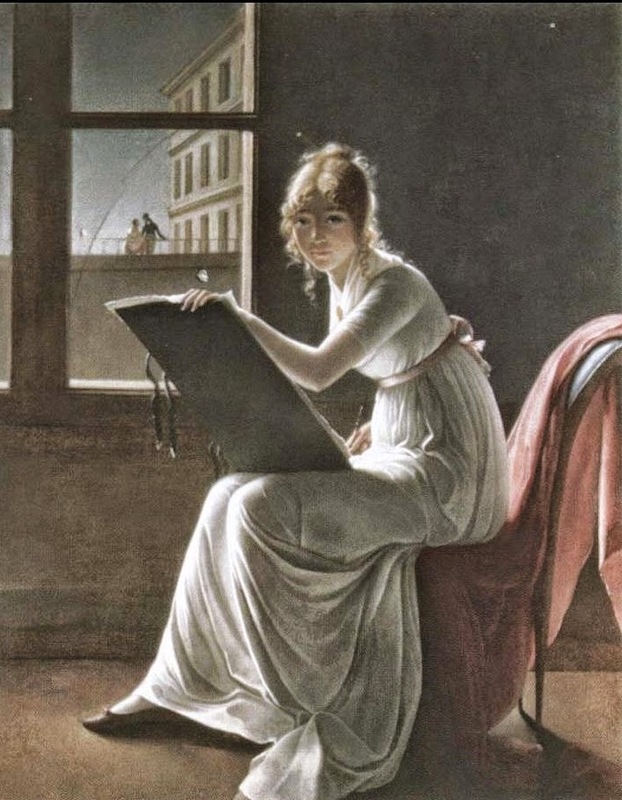 She was then introduced to Ingres who advised her and introduced her to two of his students, Flandrin and Signol. The critic Philippe Burty referred to her as "one of the most intelligent pupils in Ingres' studio". 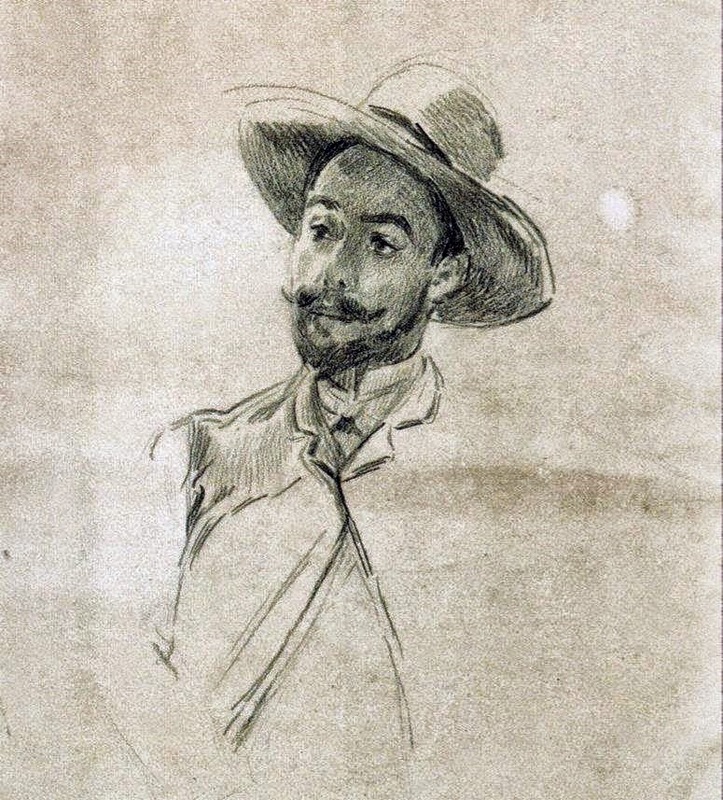 She later left Ingres' studio and began receiving commissions for her work, including one from the court of Empress Eugenie for a painting of Cervantes in prison. This evidently pleased, because she was then asked by the Count de Nieuwerkerke, the director-general of French museums, to make important copies in the Louvre. 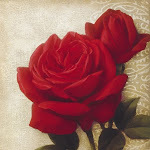 It was while she was copying Old Masters in the Louvre that she was seen by Félix Bracquemond who fell in love with her. 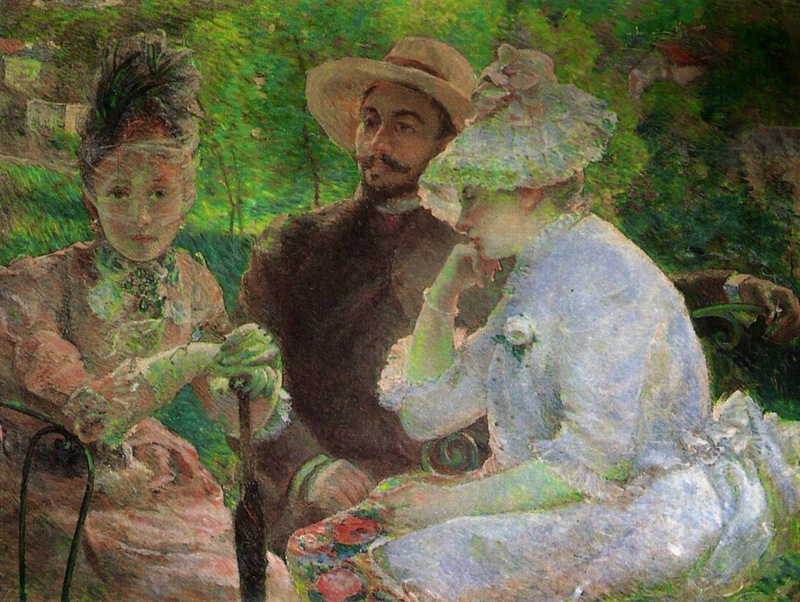 His friend, the critic Eugène Montrosier, arranged an introduction and from then, she and Félix were inseparable. They were engaged for two years before they married in 1869, despite her mother's opposition. 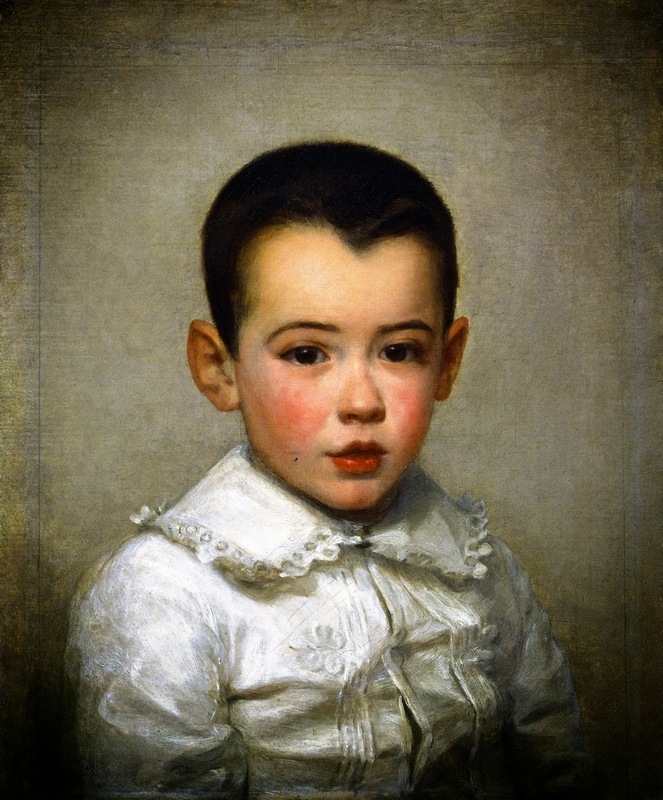 In 1870 they had their only child, Pierre. Because of the scarcity of good medical care during the War of 1870 and the Paris Commune, Bracquemond's already delicate health deteriorated after her son's birth. Much of what is known of Bracquemond's personal life comes from an unpublished short biography authored by her son entitled "La Vie de Félix et Marie Bracquemond". 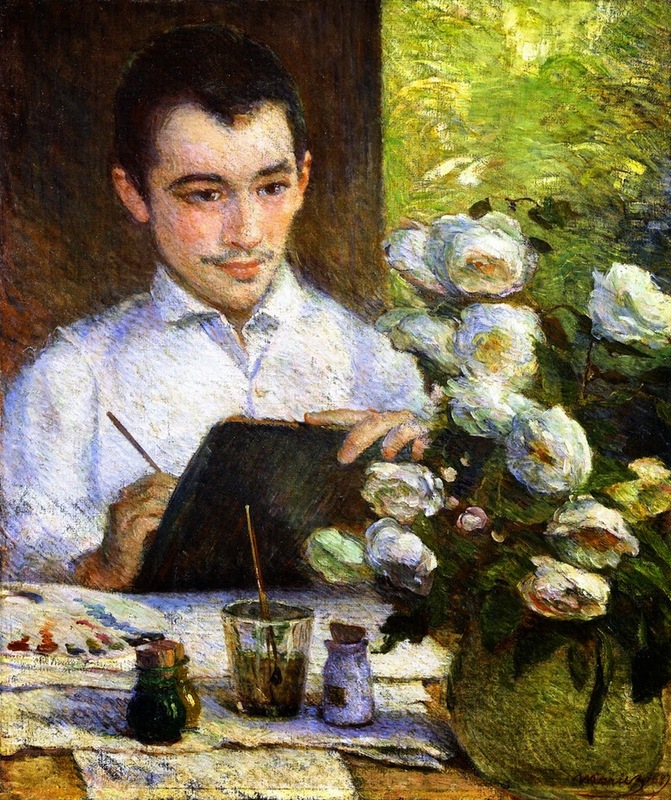 Félix and Marie Bracquemond worked together at the Haviland studio at Auteuil where her husband had become artistic director. She designed plates for dinner services and executed large Faience tile panels depicting the muses, which were shown at the Universal Exhibition of 1878. 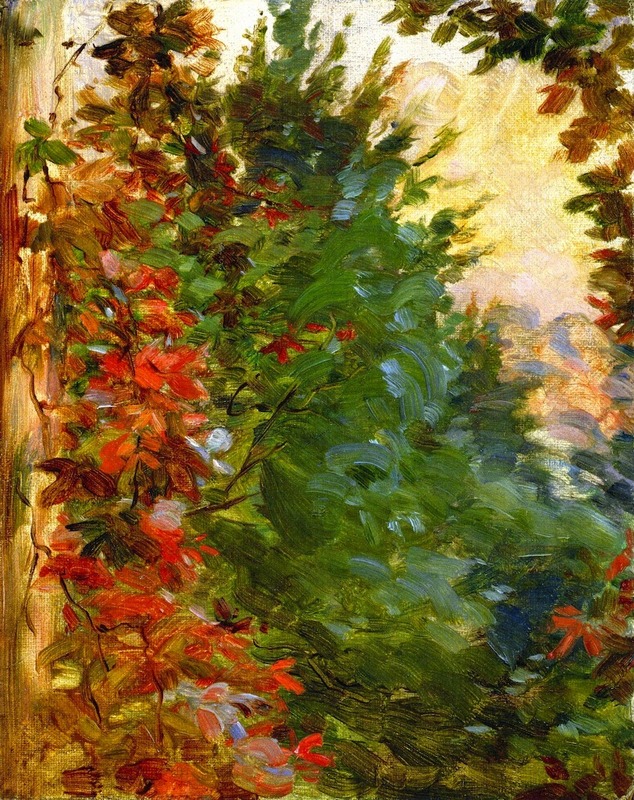 She began having paintings accepted for the Salon on a regular basis from 1864. 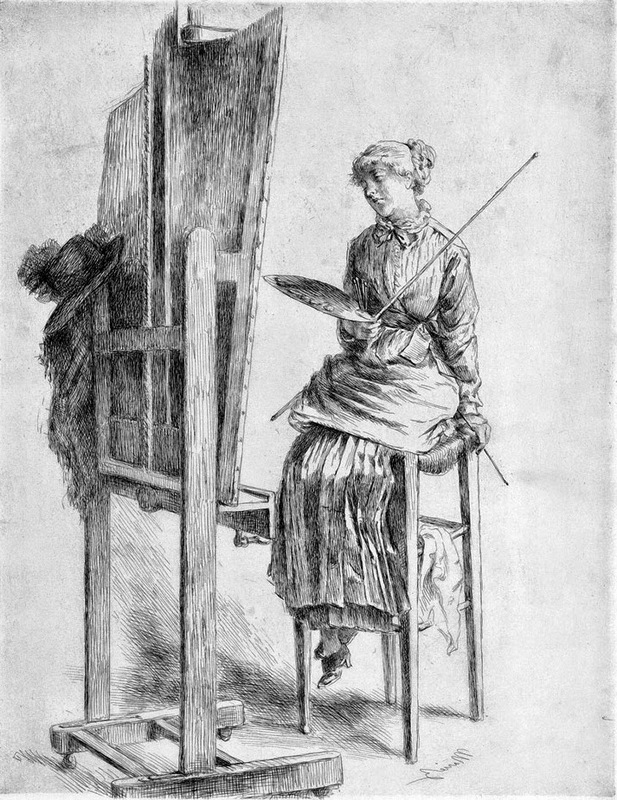 As she found the medium constraining, her husband's efforts to teach her etching were only a qualified success. 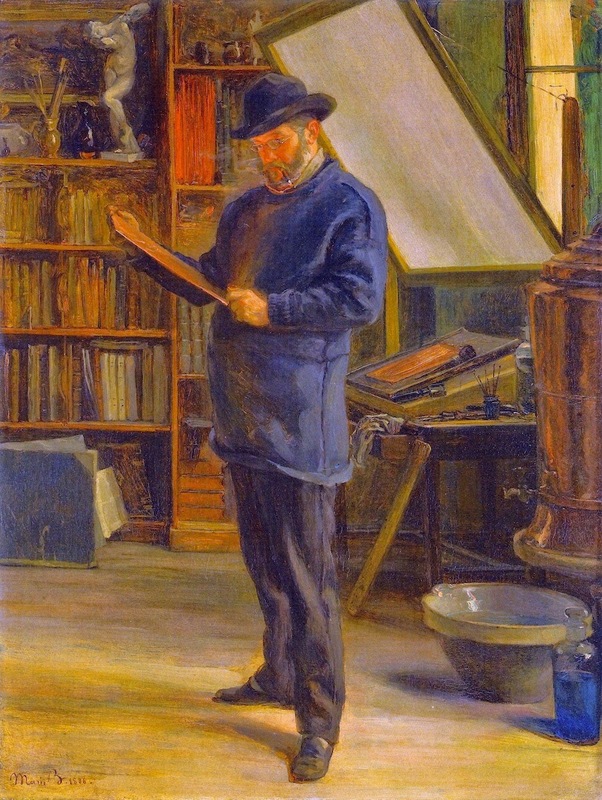 She nevertheless produced nine etchings that were shown at the second exhibition of the Society of Painter-Etchers at the Galeries Durand-Ruel in 1890. 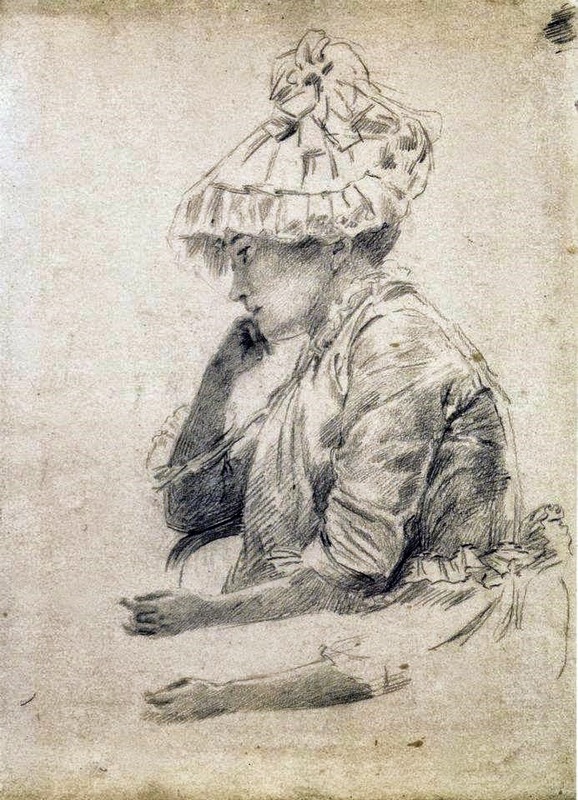 Her husband introduced her to new media and to the artists he admired, as well as older masters such as Chardin. 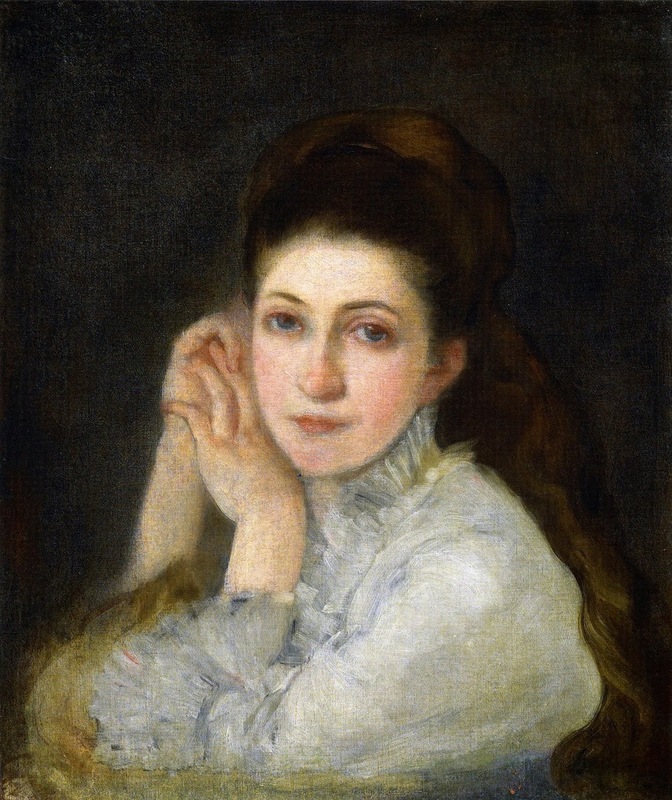 She was especially attracted to the Belgian painter Alfred Stevens. 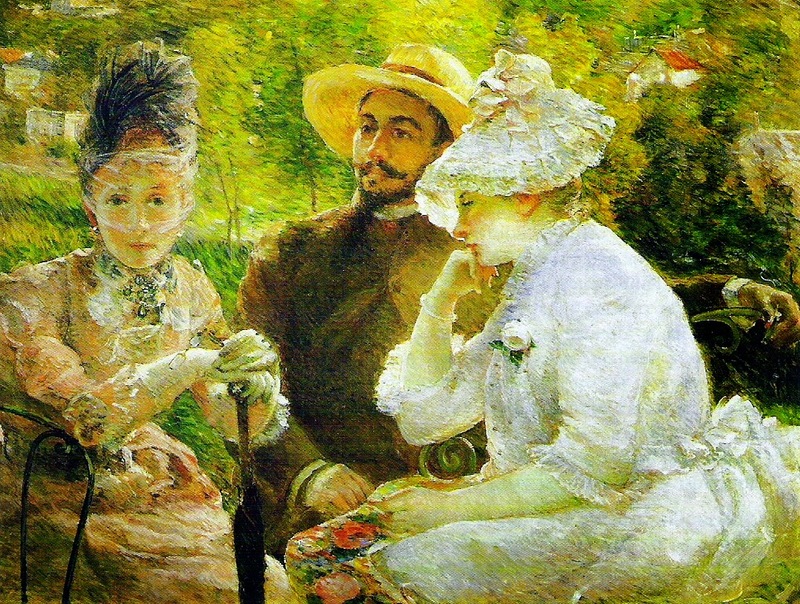 Between 1887-1890, under the influence of the Impressionists, Bracquemond's style began to change. Her canvases grew larger and her colours intensified. 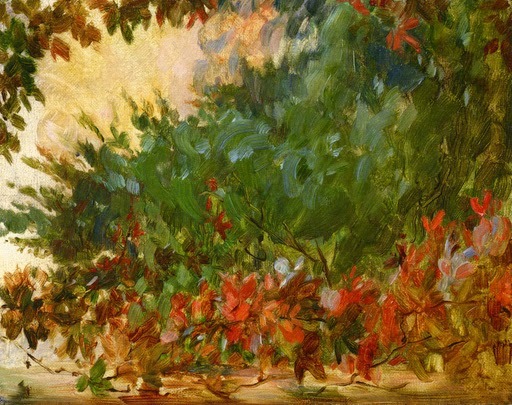 She moved out of doors (part of a movement that came to be known as plein air), and to her husband's disgust, Monet and Degas became her mentors. 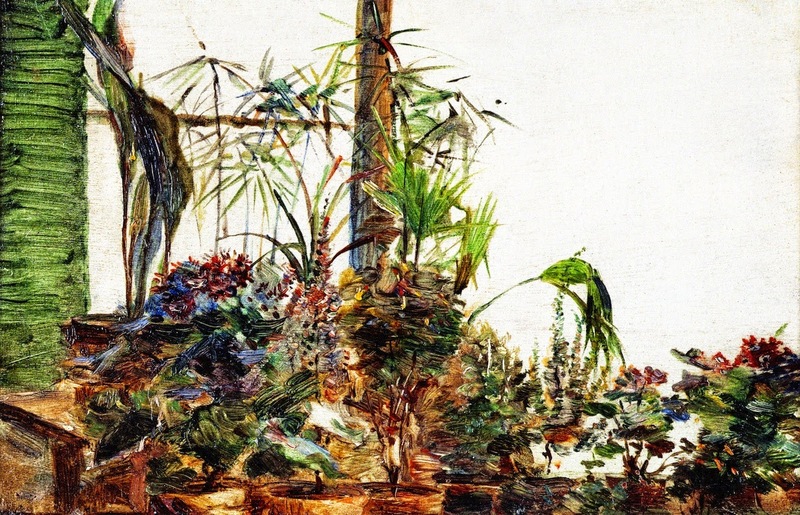 Many of her best-known works were painted outdoors, especially in her garden at Sèvres. 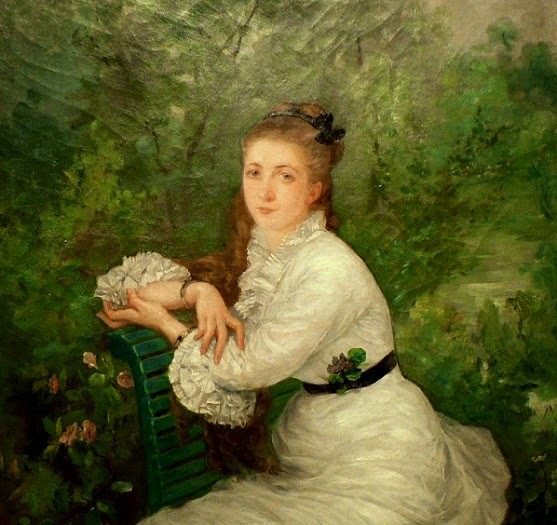 One of her last paintings was The Artist's Son and Sister in the Garden at Sèvres. 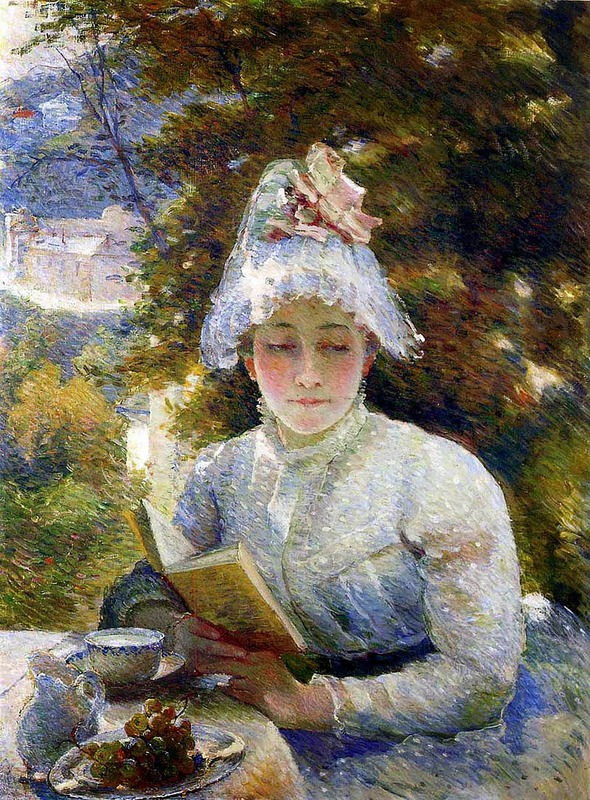 Marie Bracquemond participated in the Impressionist exhibitions of 1879, 1880 and 1886. 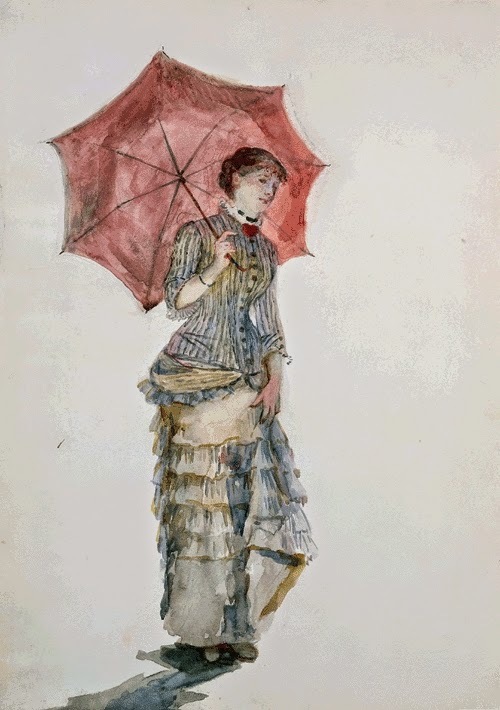 In 1879 and 1880, some of her drawings were published in the La Vie Moderne. In 1881, she exhibited five works at the Dudley Gallery in London. 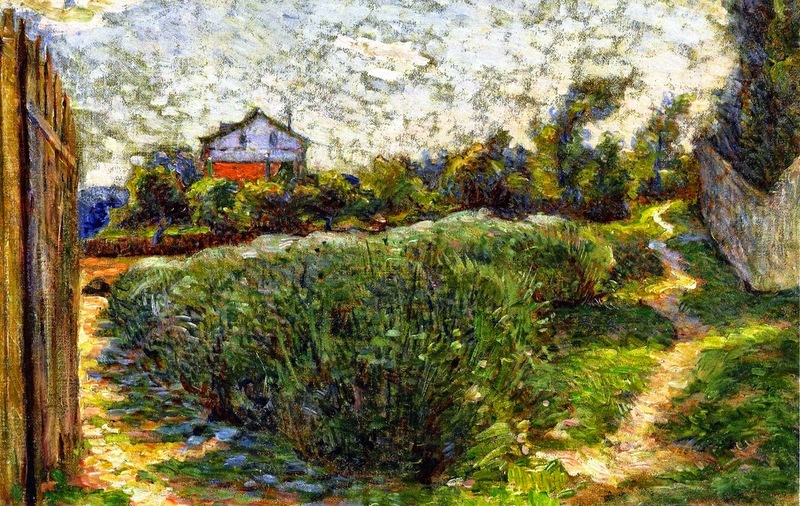 In 1886, Félix Bracquemond met Gauguin through Sisley and brought the impoverished artist home. Gauguin had a decisive influence on Marie Bracquemond and, in particular, he taught her how to prepare her canvas in order to achieve the intense tones she now desired. 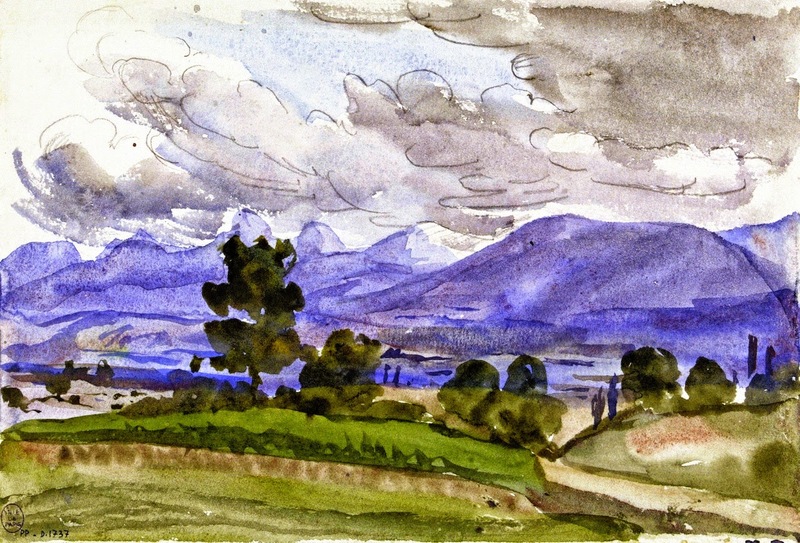 Unlike many of her Impressionist contemporaries, Bracquemond spent a great deal of effort planning her pieces. 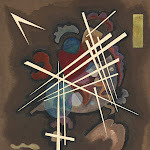 Even though many of her works have a spontaneous feel, she prepared in a traditional way through sketches and drawings. 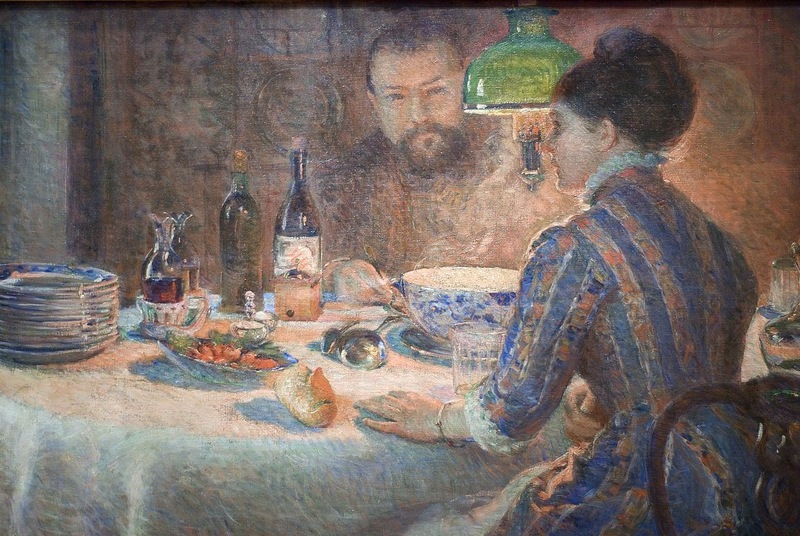 Although she was overshadowed by her well-known husband, the work of the reclusive Marie Bracquemond is considered to have been closer to the ideals of Impressionism. 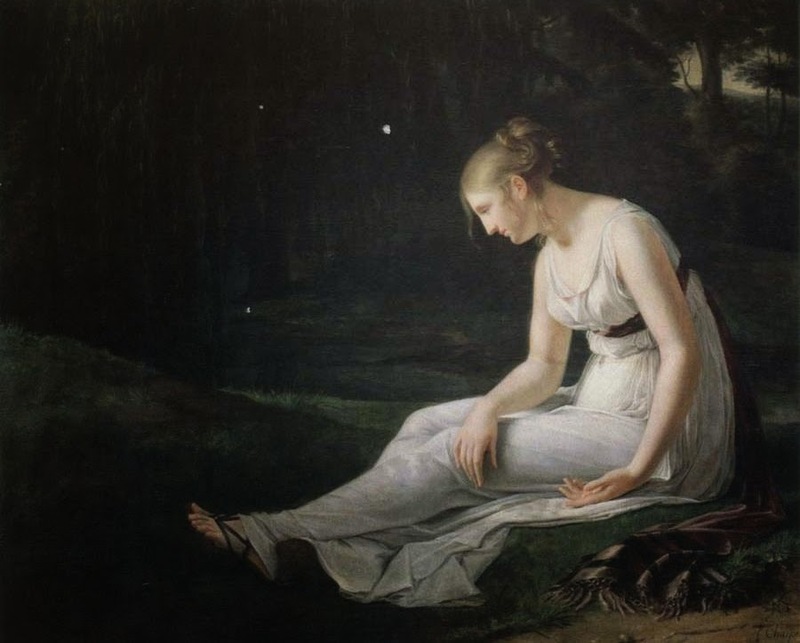 According to their son Pierre, Félix Bracquemond was often resentful of his wife, brusquely rejecting her critique of his work, and refusing to show her paintings to visitors. 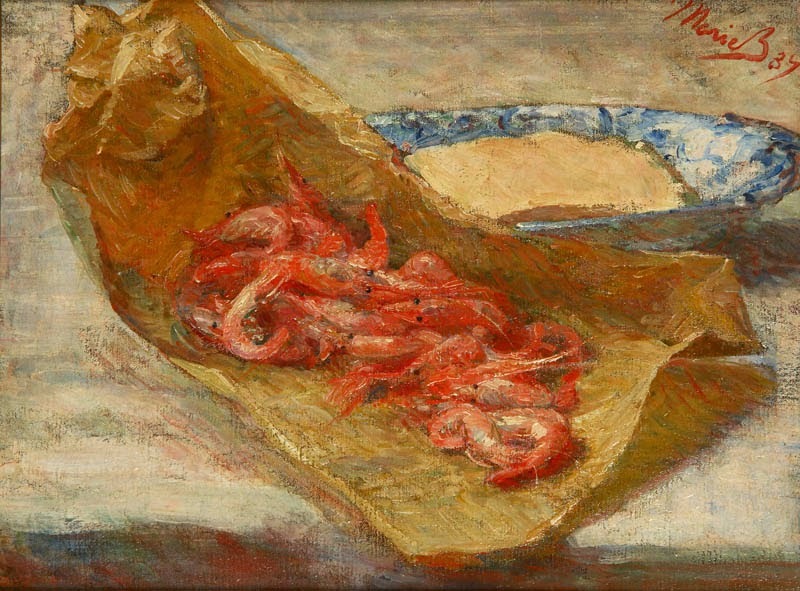 In 1890, Marie Bracquemond, worn out by the continual household friction and discouraged by lack of interest in her work, abandoned her painting except for a few private works. 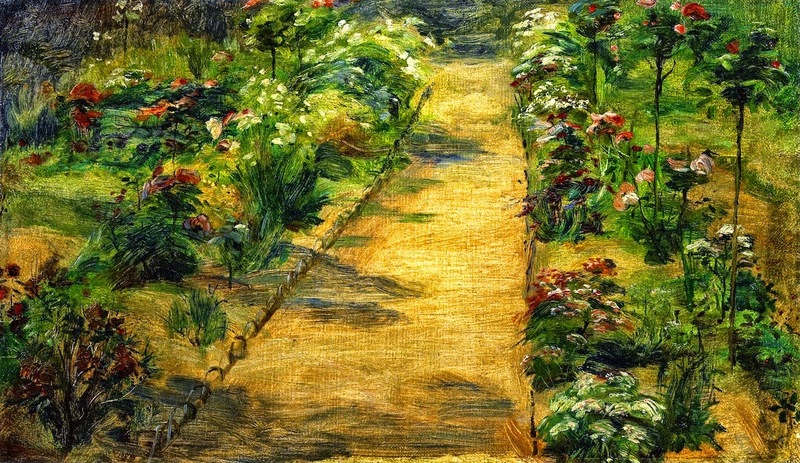 She remained a staunch defender of Impressionism throughout her life, even when she was not actively painting. 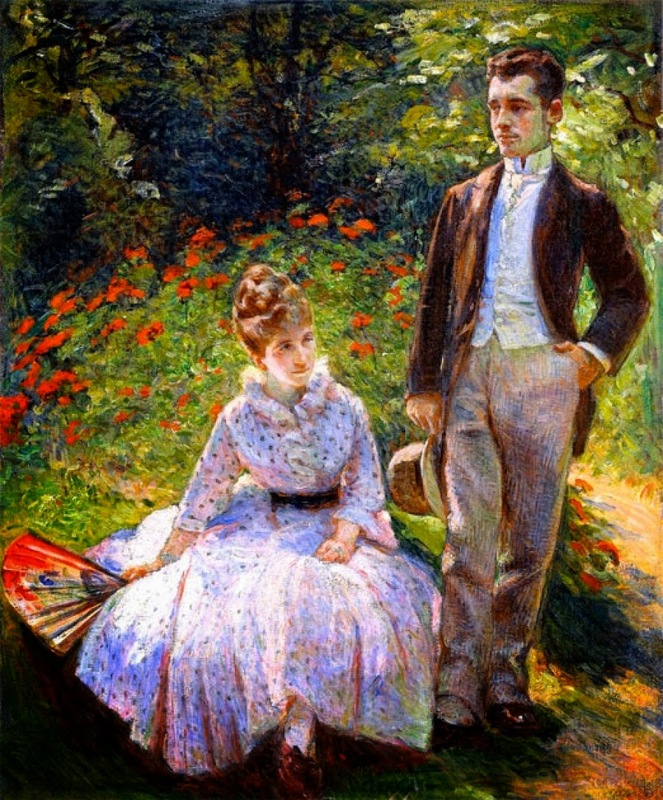 In defense of the style to one of her husband's many attacks on her art, she said, "Impressionism has produced ... not only a new, but a very useful way of looking at things. 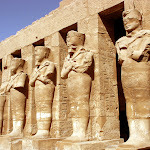 It is as though all at once a window opens and the sun and air enter your house in torrents". She died in Paris on January 17, 1916. 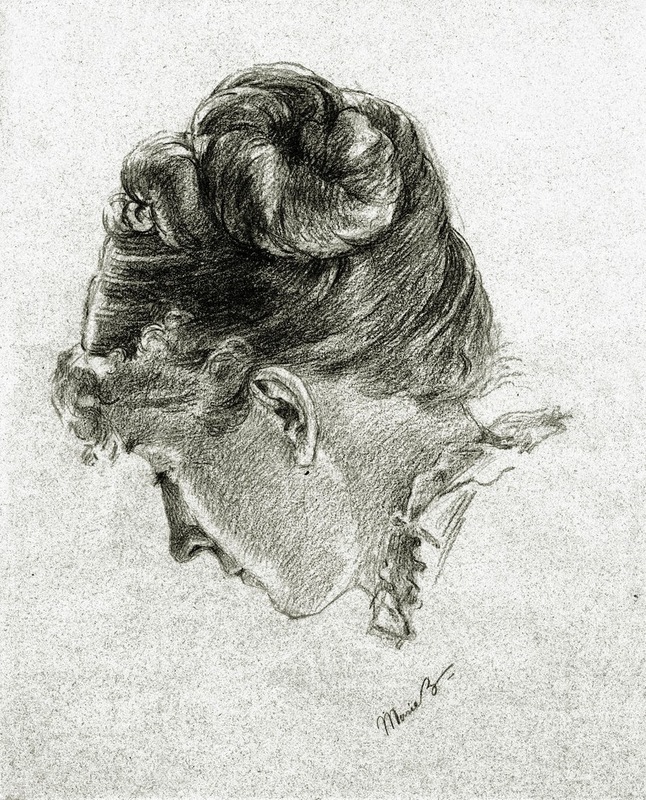 Marie Bracquemond (1840-1916) è stata una pittrice Francese impressionista, descritta a posteriori da Henri Focillon nel 1928 come una delle "Les trois grandes dames" dell'Impressionismo, insieme a Berthe Morisot e Mary Cassatt. 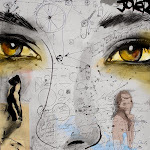 Tuttavia, la sua omissione frequente dai libri su donne artiste è attribuibile agli sforzi del marito, Félix Bracquemond, che ha cercato di contrastare il suo sviluppo ed il riconoscimento come artista. 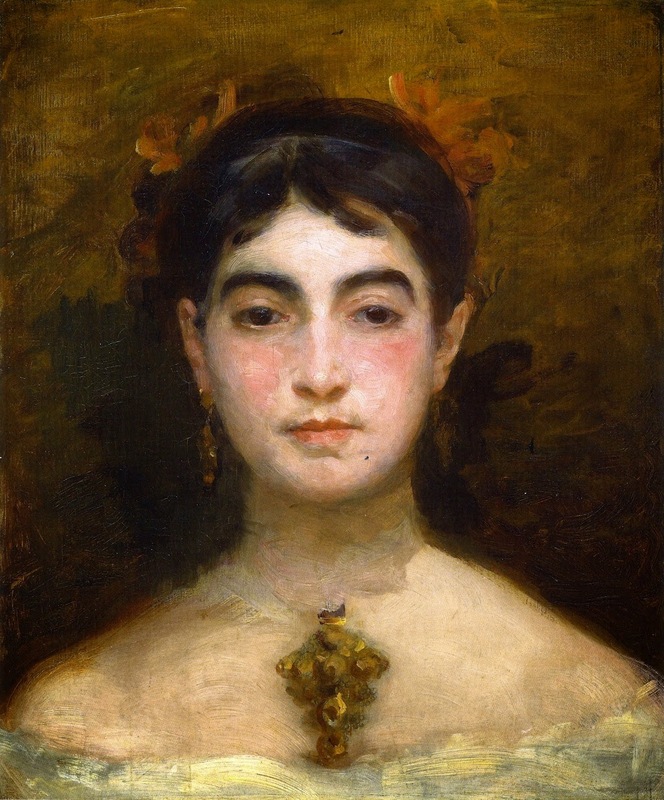 Le sue obiezioni alla carriera della moglie non erano basate sul fatto che lei era una pittrice, ma sullo stile che lei adottò, l'impressionismo. All'epoca in cui Marie Bracquemond mosse i primi passi artistici (il suo nome da nubile era Marie Anne Caroline Quivoron), era ancora molto difficile per una donna riuscire ad imporre la propria opera all'attenzione della critica e del pubblico. 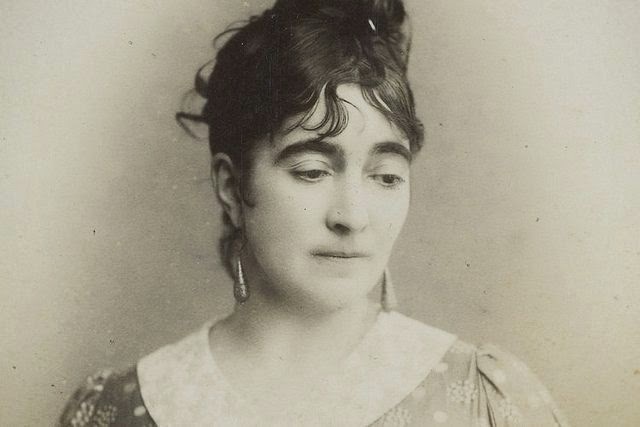 Nello stimolante ambiente culturale della Parigi della seconda metà dell'Ottocento, Marie riuscì tuttavia a stabilire importanti contatti entrando niente meno che nella cerchia di allievi del grandissimo Jean-Auguste-Dominique Ingres. Il talento di Marie venne notato dal responsabile dei musei francesi dell'epoca, il conte Émilien de Nieuwerkerke, che le commissionò l'esecuzione di copie di capolavori famosi custoditi al Louvre. Fondamentale fu l'incontro con l'uomo che divenne poi suo marito, Felix Bracquemond "...pittore, incisore, ceramista e teorico che, tra l'altro, fu il primo a studiare e diffondere l'arte giapponese come quella che non distingueva tra “concetto” e decorazione, e con la sintesi di segno e colore comunicava, non già i pensieri o le emozioni dell'artista, ma la propria straordinaria perfezione di 'stile'..." (Giulio Carlo Argan). 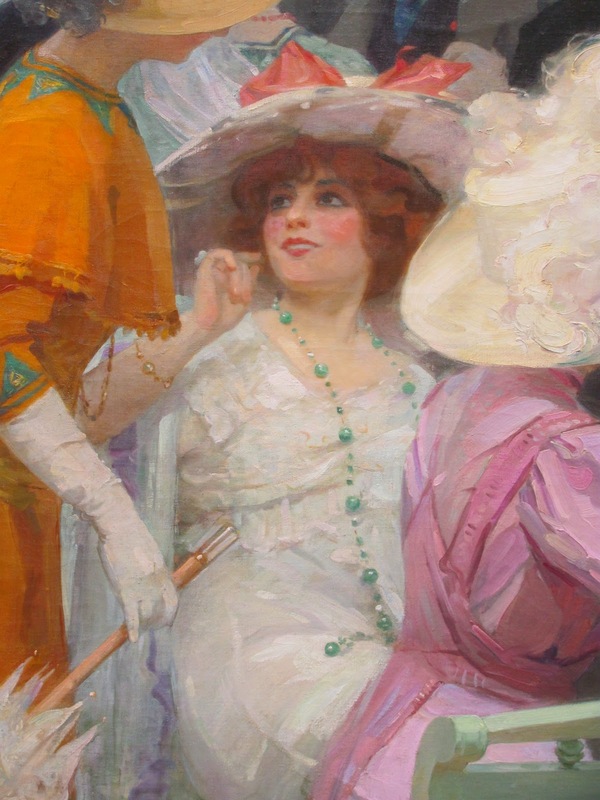 La conoscenza di Felix Bracquemond permise a Marie di avvicinarsi al mondo allora in pieno fermento degli Impressionisti. Sul finire degli anni '80 dell'Ottocento, per lei s'intensificarono i contatti con alcune delle figure di primissimo piano di questa corrente pittorica, in particolare Monet e Degas, dai quali trasse una profonda influenza. L'opera di Marie Bracquemond è inserita a pieno titolo in questo contesto culturale e di ricerca, è viene da chiedersi quanto il fatto che fosse una donna, ne penalizzò la fama e la fortuna artistica. Non è un caso se Gustave Geffroy (Parigi, 1855 - Parigi, 1926), letterato, giornalista, critico d'arte, storico e romanziere, uno dei dieci fondatori dell'Académie Goncourt, ebbe a definire Marie Bracquemond, insieme a Berthe Morisot (Bourges, 14 gennaio 1841 - Parigi, 2 marzo 1895) e Mary Cassatt (Pittsburgh, 22 maggio 1844 - Château de Beaufresne, 14 giugno 1926), le "...tre gran dame dell'impressionismo francese...".